The Texas Mortgage Bankers Association (TMBA) announced the agenda for its annual convention to be held on April 28 – 30, 2019 in San Antonio at the Marriott Rivercenter hotel. More than 1,000 industry participants are expected to at attend, which consists of comedian Dennis Miller as the keynote address, a list of preeminent speakers, educational tracks, networking opportunities, trending insights and a diverse mix of exhibitors. AUSTIN, Texas /Mortgage and Finance News/ — The Texas Mortgage Bankers Association (TMBA) announced the agenda for its annual convention to be held on April 28 – 30, 2019 in San Antonio at the Marriott Rivercenter hotel. 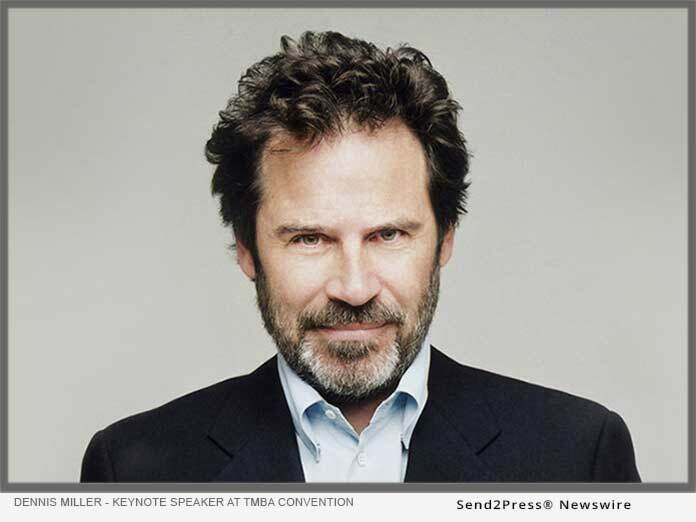 More than 1,000 industry participants are expected to at attend, which consists of comedian Dennis Miller as the keynote address, a list of preeminent speakers, educational tracks, networking opportunities, trending insights and a diverse mix of exhibitors.